Performances are 11am, 1:00pm, and 5:00pm each Saturday. 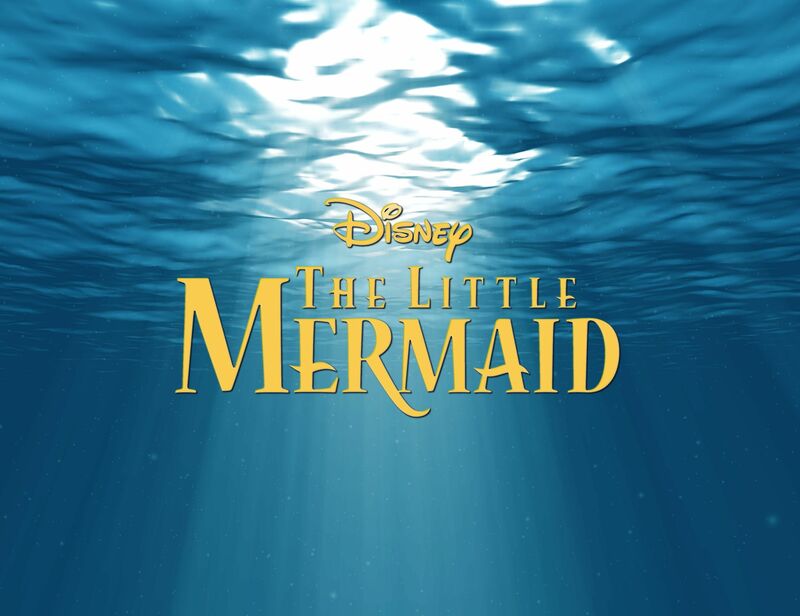 Join Ariel, Sebastian, Scuttle, Prince Eric, King Triton, and all the others as we go under the sea! Just watch out for Ursula! 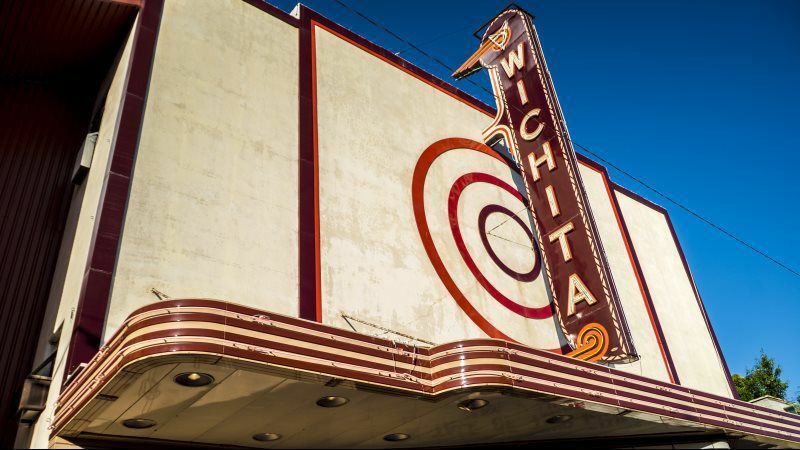 Disney's, The Little Mermaid splashes onto the Wichita Theatre stage on July 12!